Time is gold especially for a mom like me. Imagine having to balance my time being a full-time working mother of three young kids. 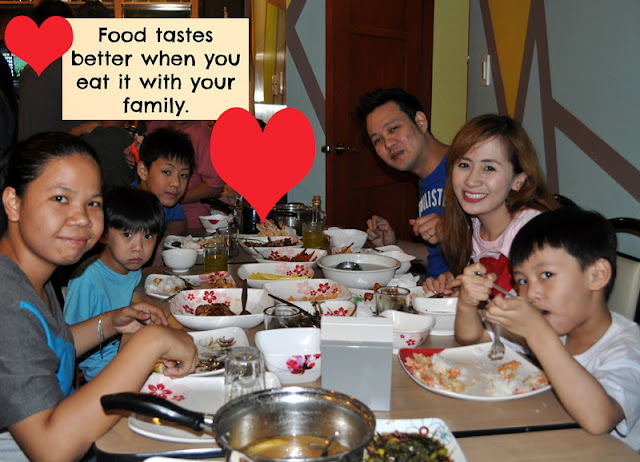 I often feel like I can’t keep up with the household chores, such as cooking, cleaning, laundry and making sure my family’s needs are taken care of. It’s impossible, right? No wonder I am completely exhausted and drained by the end of the day. But someone once told me that just because it seems impossible doesn’t mean it can’t be achieved. That with the right attitude and mindset, these chores can be done in a blink of an eye. From then on, I started to broaden my perspective and see to it that I make the most of my time. With the help of CDO, I can prepare their baon in less than an hour without compromising in the quality of taste. It’s nostalgic how CDO has been a part of me. It’s amazing how this brand and I grew a long way from where we started. 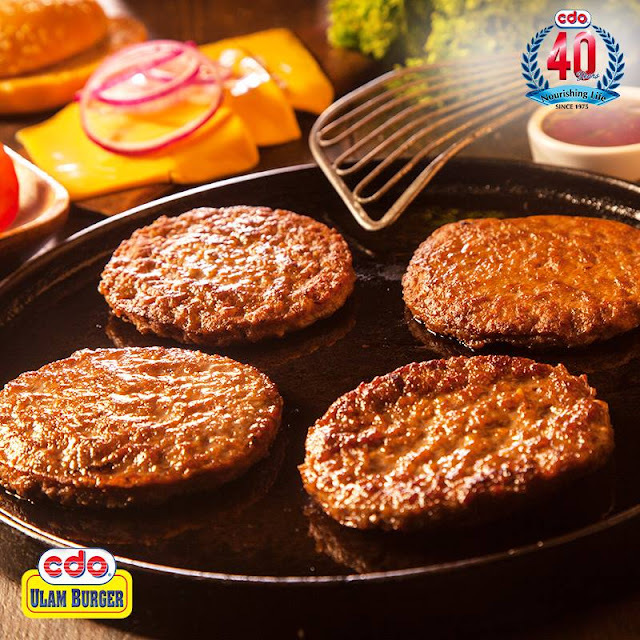 They are now on their 40th anniversary and I am very glad to be a part of something that helped families bond over simple yet delicious meals. 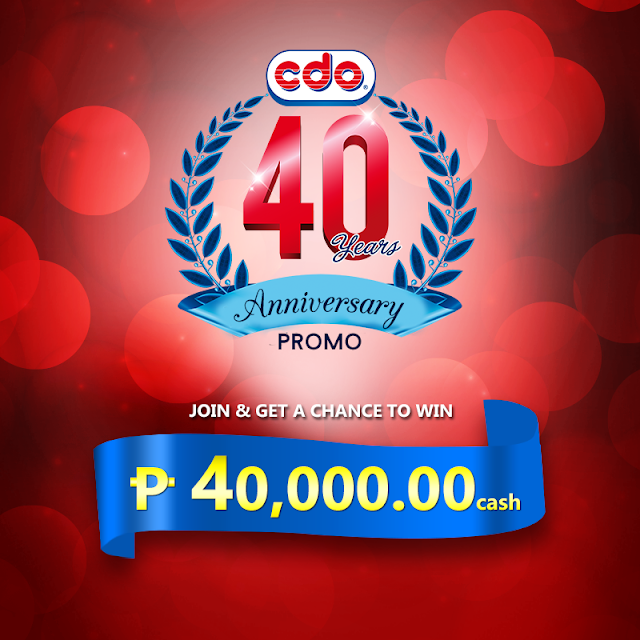 To celebrate its 40th anniversary, CDO is having a promo for the whole family! One lucky participant will win P40,000.00 and 40 winners will each receive P2,000.00 worth of Gift Certificates from CDO. Step 1: Like CDO Facebook Page. Step 2: Upload your best family photo on your chosen social media account (Facebook, Twitter OR Instagram). For Facebook, upload the photo on the CDO Facebook Page. For Twitter & Instagram, upload the photo on your profile. Step 3: Caption your entry with a description of how CDO has been a part of your family and don’t forget to add the hashtag #CDO40Years to make your post an official entry. • 10% number of likes. 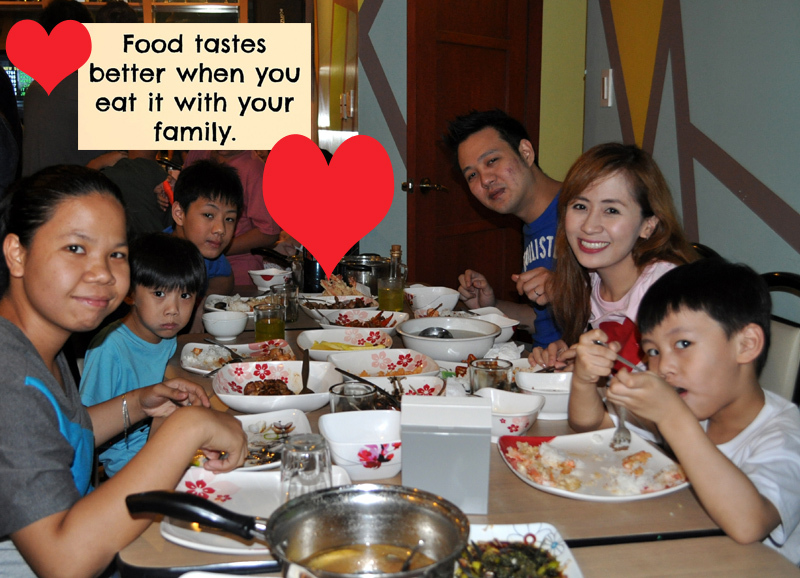 I also recommend you to visit http://cdo.com.ph/ where you can learn amazing recipes and updates on their products!